Following the blog in April announcing a new ‘Active Learning Platform’; we are pleased to share the result of the recent competition to name the new service. Thanks to all students who voted to name the new ‘Active Learning Platform’. The new capabilities will be available for use at the start of session. 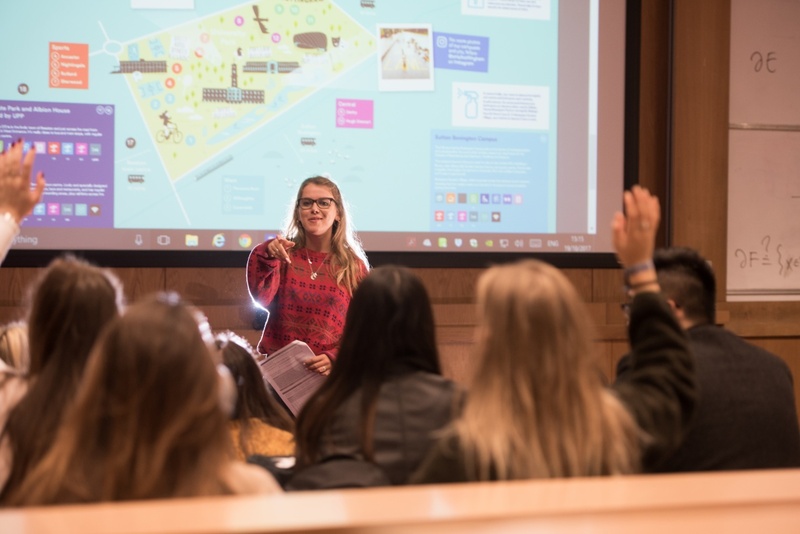 In preparation for ‘Engage’, the University’s new ‘Active Learning Platform’, Professional Development have created two short courses to help staff who are new to Engage and those wishing to learn about its many features. Additional information can be found on the IT Services website. Watch this space – online guidance and training are currently being worked on, we look forward to publishing materials in September.